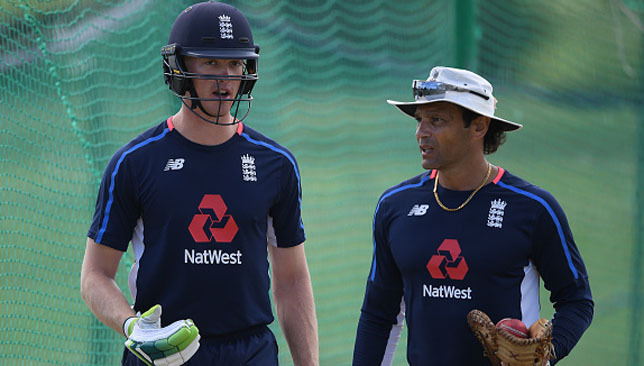 Resounding defeats in the first two Tests against the West Indies have raised renewed questions about England’s red ball team, and specifically their ability to thrive in foreign conditions. 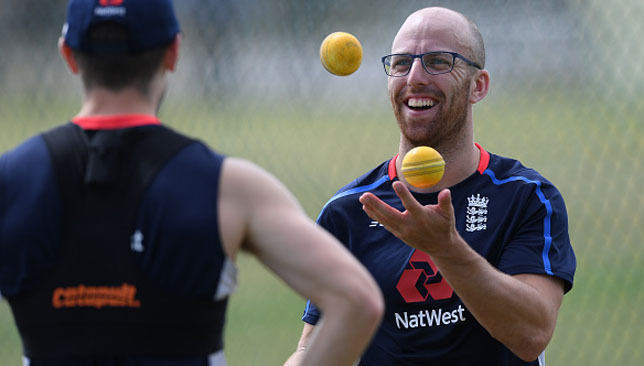 Those concerns were temporarily shelved earlier this winter following a 3-0 victory in Sri Lanka – with Leach’s left-arm spin to the fore – but they are firmly back on the agenda. Leach plies his trade for Somerset on generous turning decks at Taunton and rates criticism about the amount of spin they take – Middlesex and Lancashire have made their objections clear in recent seasons – as indicative of a wider problem. Head coach Trevor Bayliss and captain Joe Root were careful not to use the variable bounce at the Sir Vivian Richards’ Stadium as an excuse for last week’s 10-wicket defeat, but both made plain their dissatisfaction at the surface. “We need to challenge people to be better at cricket rather than complain about pitches. I think the surface at Antigua, we’d have not come up against in county championship. That might not be possible,” said Leach, who has yet to feature in the series. “For me, we need players to experience different surfaces. It’s important to change attitudes. That would strengthen our international teams in years to come. “I think there probably isn’t (enough variety in England). We look at spinning pitches negatively but if it’s seaming around we’re not too bothered. That needs to be addressed, how they mark pitches. England’s batsmen have been pilloried for lacking patience in the Caribbean, their counter-attacking style coming off badly in comparison to the studied diligence of Kraigg Brathwaite and Darren Bravo. Leach hints that could also be an ingrained quality, with the prevalence of seam-friendly, green pitches in the domestic game making crease occupation a rare skill. “There’s very few times where you spend 150 overs in the field and it’s a batting paradise,” he noted. They have only been on the wrong end of a clean sweep eight times in their history, in series involving three matches or more, with three of those coming in the 21st century. Here, Press Association Sport looks back at the most recent whitewashes against England. The end of the road for the most successful England side in recent memory, who were ruthlessly shredded in grim revenge for their memorable success in 2010/11 series Down Under. 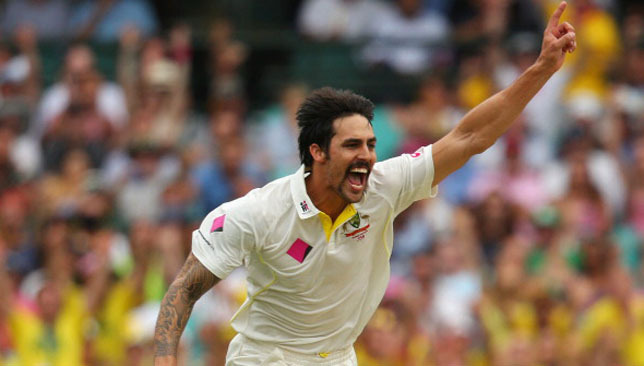 Inspired by a career-best series from paceman Mitchell Johnson, Australia took no prisoners on a tour that came with a heavy price. It was the last time the brilliant but divisive Kevin Pietersen would be seen wearing the Three Lions, the conclusion of Andy Flower’s time as team director, Graeme Swann retired mid-series and Jonathan Trott’s anxiety issues flared up publicly for the first time. England arrived in the United Arab Emirates as the number one team in the world, the apex of Andrew Strauss’ achievements as captain. But they proved unable to tailor their tactics or their talent to their opponent’s adopted home in the desert. 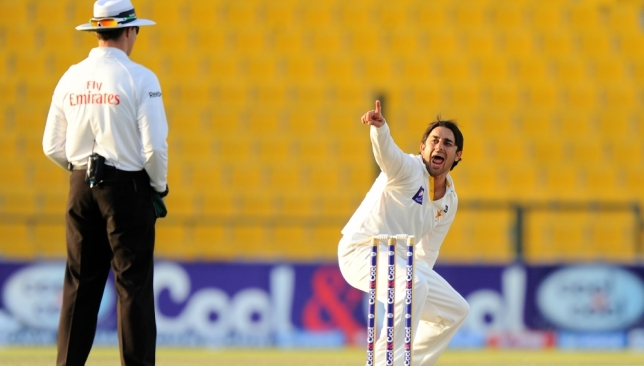 England’s misjudgements were apparent when they started the series with just one spinner, an error exposed by the fact Saeed Ajmal and Abdur Rehman ended the campaign with a combined 34 wickets. The failures in batting hit a low when they were bowled out for 72 chasing 145 in Abu Dhabi, and not a single batsman averaged 30. The first 5-0 scoreline in the Ashes since 1921 and a crushing blow for those who had hoped for a sequel to the unforgettable scenes 18 months earlier, when England regained the urn for the first time in 18 years. With captain Michael Vaughan unfit, Andrew Flintoff stepped up to lead the side into what became a massacre. Steve Harmison’s opening ball of the series, a huge wide to first slip, is still remembered for setting the tone but this was an Australia side loaded with wounded greats hell-bent on setting the record straight. Glenn McGrath, Shane Warne, Justin Langer and Damien Martyn all retired after doing so in style.